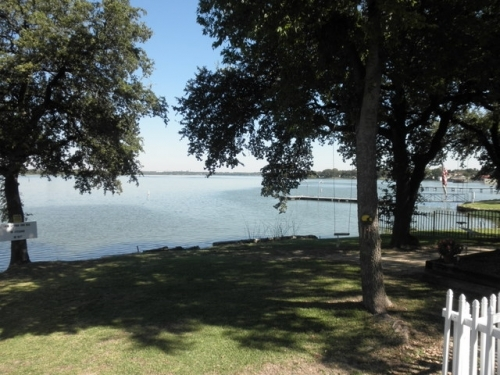 Texas, Sportsman's Park is a gated RV park located on the shores of beautiful Eagle Mountain Lake. 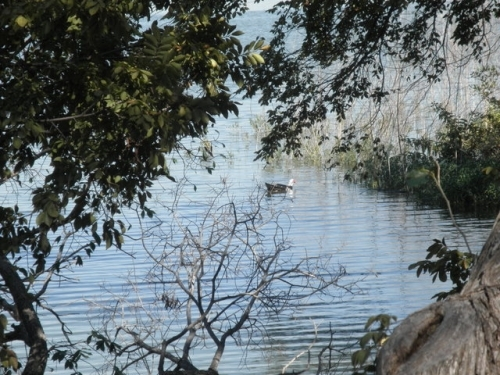 Our guests enjoy all kinds of water sports and outdoor recreation. Once you arrive inside the gate, the quiet of the countryside will calm you and the hectic city life will be far behind. 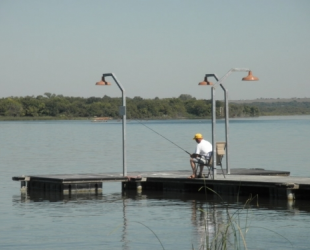 Sportsman's Park welcomes you to come and relax in our tranquil park, and feel free to bring your boat and fishing poles. There is plenty of room for any size motor home or trailer. 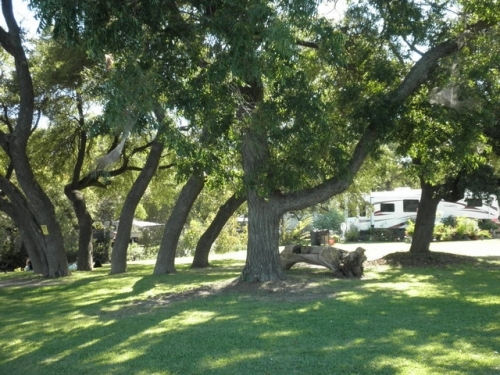 Stay for a weekend, week, or month and enjoy beautiful surroundings and an excellent camping experience. 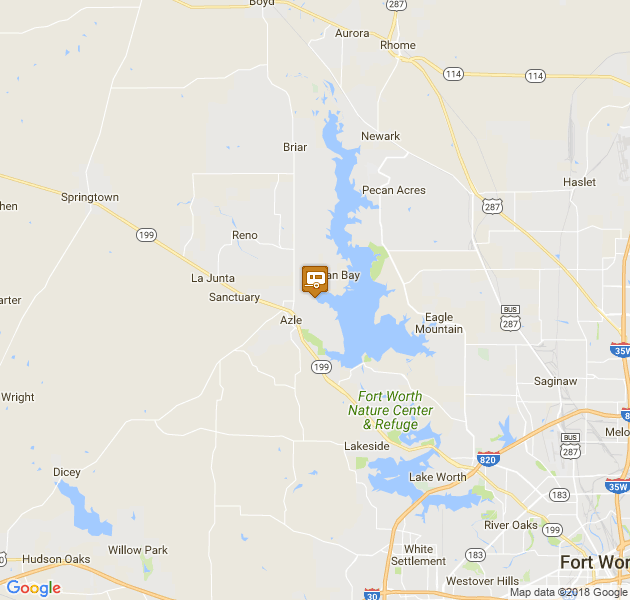 Spaces are available for all sizes of motor homes and trailers. Boat storage is also available for our guests. 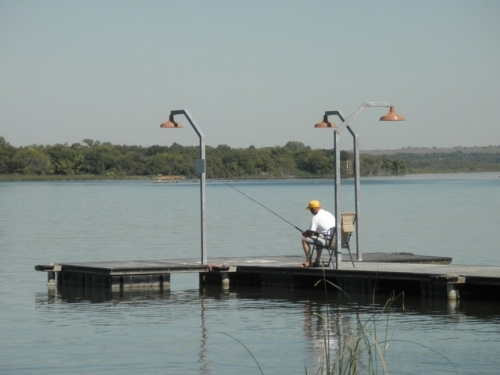 With our private launch ramp and boat dock it's easy to enjoy a waterfront vacation or life style. 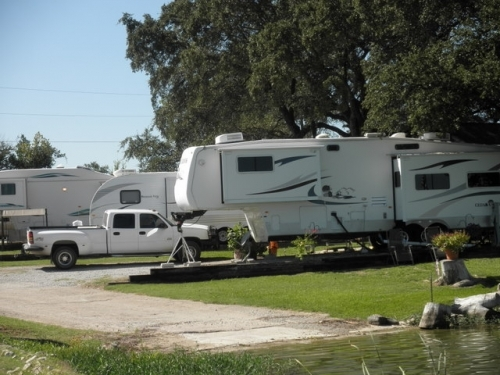 Long term or just for a few days, you're always welcome at Sportsman's Park RV Community. 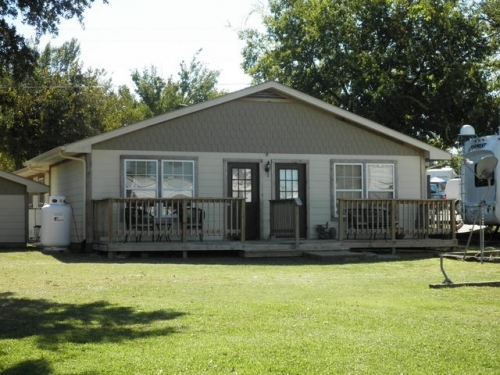 Amenities include cabin rentals, full hookup 30/50 amp service, on-site laundry and bathhouse, cable & hone service available, pets welcome, private boat dock & launch, daily, weekly & monthly rates.